You may have heard the saying, work smarter not harder; well the same goes for losing weight. You may be over thinking your diet and exercise plan and seeing only minimal results, when you could be doing some really simple “no-brainer” things that work wonders to speed up your weight loss. These no-brainer tips are really just clever habits, based on science, which once implemented into your daily life, help you automatically reduce the number of calories you eat. Here are 14 proven ways to lose weight without dieting or exercise that you can implement today to help you lose weight the easy way. Eating or snacking while watching tv, checking email, or surfing the web leads to “autopilot” eating. Meaning you unconsciously eat more because you aren’t paying attention. Sitting down with a plate of food and eliminating distractions also helps you focus on portion control, so “unplug” while you eat. Speaking of portion control, the natural tendency when starting a meal is to order a starter then a main dish, or fill your entire plate to capacity regardless of how hungry you might actually be. Then there is also a market trend in restaurants encouraging people to super size their meals. To avoid overeating, start your meal with smaller portions and wait several minutes before eating more. If you feel extremely hungry and need to eat a larger portion, fill up on low calorie foods first. You may have noticed that when you order a starter such as a house salad or soup, you find yourself full before the main dish arrives. A good rule of thumb is finish your salad or soup before ordering a main dish, or you can also box up your main dish and break it into smaller meals over the course of one or two days. How we eat is just as important as what we eat. When you are eating remember to take your time. After having a bite, savor it by chewing longer and then put your spoon or fork down and stop eating for a moment. Sensations of hunger and thirst are surprisingly difficult to differentiate especially now that people tend to drink more high calorie beverages. The worst things you can drink in place of water are beverages full of added sugars. Drinking beverages loaded with sugar means you are taking in an excess of calories. These sweetened beverages may quench your thirst but the calories don’t help you feel full. Beverages that would be better than sweetened drinks include tea, coffee, milk, water, or water with fresh fruit added for flavor. Rather than keeping junk food on the countertop, store it away in the back of the cabinet or the back of the refrigerator. A portion control plate is basically a plate that is divided up into sections that approximates the amount of food you should be eating from the different food groups to make a balanced meal. Portion control plates take the guess work out of portion control and meal preparation. They are also easy to purchase on-line. If there isn’t a portion control plate around, try using smaller plates for less healthy food such as desserts or other high calorie food. More recent studies indicate that using smaller plates in a buffet setting did not help lower food intake. (20, 21) Buffets are best avoided when trying to lose weight. When eating less healthy snack foods, try servings them on a red plate. The color red may be associated with thoughts of avoidance or stopping because of the way we use red as a cautionary or warning color. 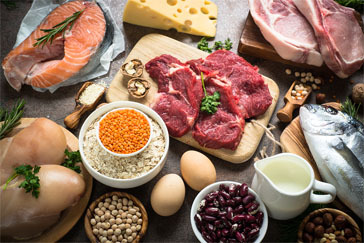 Instead of dieting, try eating more protein in place of other high carbohydrate foods. Protein keeps you full longer, thus reducing hunger and caloric intake for the day. If you are a vegetarian or vegan, plant-based proteins will still have the same weight loss effects. In the United States fiber intake is low at only 15 grams per day which is half the amount the American Heart Association recommends, which is 25-30 grams per day. Increasing your fiber will keep you full longer using fewer calories, plus help you maintain better bowel health. Fiber may also help lower your cholesterol and help control blood sugar levels. A particular type of fiber known as soluble fiber is particularly helpful for weight loss and it is found in plant foods such as flax seeds, legumes, oats,mangoes, and Brussels sprouts. Simply getting enough quality sleep can help you lose weight. Quality sleep ensures that the hormones that regulate your appetite stay balanced and on track. Hormones linked to appetite include leptin and ghrelin. When levels of these hormones are disrupted, your appetite may increase causing you to crave unhealthy high calorie foods. For example, one study showed that a short duration of sleep (5 hours) causes leptin to be reduced while ghrelin is elevated. (27) This creates the perfect condition for weight gain. Lastly, managing stress can help you lose weight because overeating is sometimes stress-induced. All of these no-brainer lifestyle habits are easy to put into action. Maybe not all at once, but just picking up 2 or 3 of these habits can profoundly speed up your weight loss. The best part is these habits help put losing weight on autopilot without thinking about dieting or exercising. Of course diet and exercise are important, but simple habits like these help you manage your weight effortlessly. Start by simply eating slower, drinking more water, and unplugging while eating and see how well it works. Once you form those 3 habits, try forming more. All in all, you will pay more attention when eating and end up eating less without stressing too much. my goal is to lose weight even without trying. let me try all the proven ways in this article and see if it can help me drop the pounds the easy way. 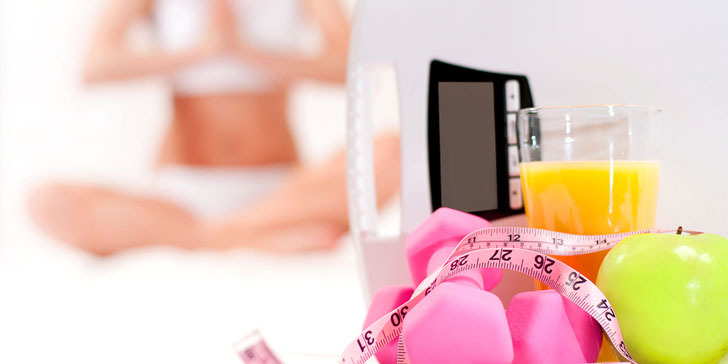 there are plenty of methods we could choose from to lose weight. if you follow them correctly then you will definitely enjoy long-term results. i always find it very hard to follow different diet programs to help me lose weight and i can’t fit exercise into my busy schedule. glad I saw this post. it is good to know that i can still lose weight even without dieting and exercise. 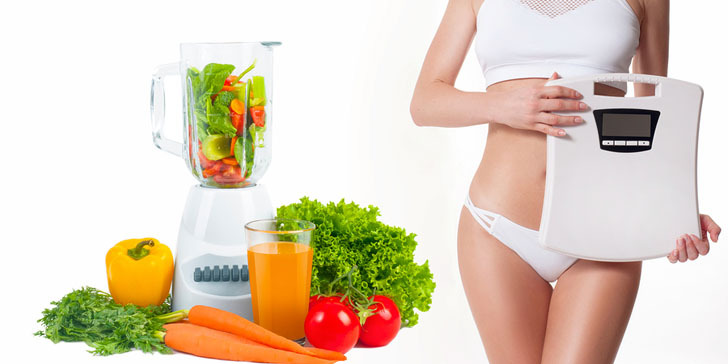 i bet if you follow these proven ways correctly and religiously, you will also prevent weight gain in the future. always hydrate with water. drink water on an empty stomach and this will keep you from overeating. these are in fact basic rules but we are all guilty of neglecting them most of the time. i realize i need to drink a lot of water because this can not only make you healthier, it can also help you control body weight gain in making you feel full. “unplug while eating” actually makes sense to me. my boyfriend and i usually watch tv series while we eat and i can see why we never become full. this is an awesome information! thanks! “prolonged chewing and slowing down the eating process leads to less calorie intake and an increase of hormones leading to satiety” – definitely my take home for today! i’m always in a hurry and this might just be what could help me lose weight. of course, with proper diet. i have learned the secret of eating in small portions with frequent meals a day long before and this has helped me lose weight and my big belly. i also refrained from drinking beer and this is a big factor too. i need to start planning my meals meticulously. i agree. 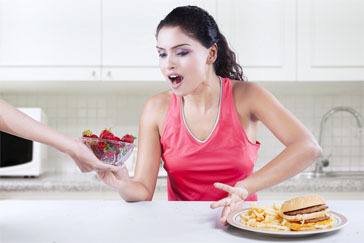 stress can lead to overeating. drinking 8 glasses of water a day really helps. use portion control, it will help you big time! it’s definitely about what you eat. i believe this could work because it is more important to keep a healthy diet than working out. eat less calories and more protein foods. this will help your weight loss program faster. i have mastered the “hide the junk food” trick overtime and replaced them with healthy organic alternatives. don’t drink sugary juices or soda. instead, fill up with water. this will not only hydrate your body, it will also keep you from feeling hungry. yes, increase your fiber intake. this really helps! drink more water especially before each meal. these are great tips that we can really apply on our own. awesome tips! simple but really works. the trick i have always used is drink water, lots of water especially before each meal. oh i love this, i’m really not into exercise and these are things i can do instead. First, beverages can be part of a balanced lifestyle. Moreover, our products and their ingredients have been proven safe by worldwide government safety authorities as well as hundreds of scientific studies. It’s also important to note that no single source of calories uniquely causes obesity or obesity-related conditions, such as cardiovascular disease and it’s inaccurate and misleading to suggest so. In fact, as intake of beverages with sugar has dramatically declined, obesity has continued to rise. And, as CDC data confirms, food, not beverages, is the top source of sugar in the American diet.